A gripping feat of reportage that exposes—for the first time in English—the sensational life and mysterious death of Ashraf Marwan, an Egyptian senior official who spied for Israel, offering new insight into the turbulent modern history of the Middle East. As the son-in-law of Egyptian president Gamal Abdel Nasser and a close advisor to his successor, Anwar Sadat, Ashraf Marwan had access to the deepest secrets of the country’s government. But Marwan himself had a secret: He was a spy for the Mossad, Israel’s intelligence service. 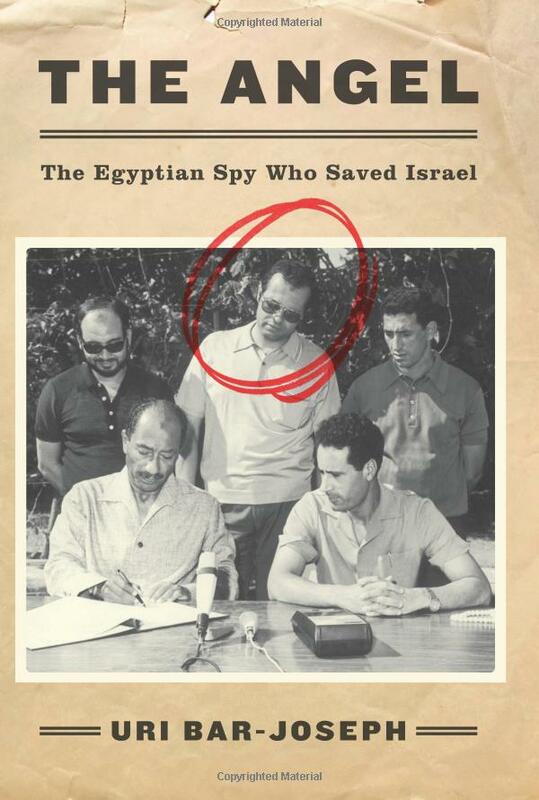 Under the codename “The Angel,” Marwan turned Egypt into an open book for the Israeli intelligence services—and, by alerting the Mossad in advance of the joint Egyptian-Syrian attack on Yom Kippur, saved Israel from a devastating defeat. Drawing on meticulous research and interviews with many key participants, Uri Bar Joseph pieces together Marwan’s story. 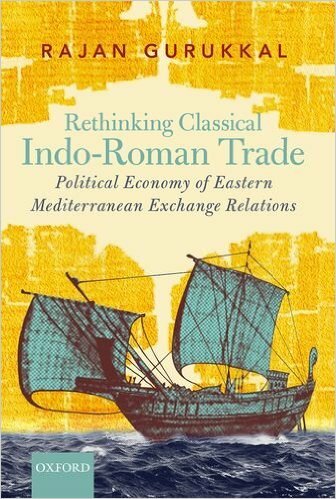 In the process, he sheds new light on this volatile time in modern Egyptian and Middle Eastern history, culminating in 2011’s Arab Spring. The Angel also chronicles the discord within the Israeli government that brought down Prime Minister Golda Meir. In 1839, rumors of extraordinary yet baffling stone ruins buried within the unmapped jungles of Central America reached two of the world’s most intrepid travelers. Seized by the reports, American diplomat John Lloyd Stephens and British artist Frederick Catherwood—both already celebrated for their adventures in Egypt, the Holy Land, Greece, and Rome—sailed together out of New York Harbor on an expedition into the forbidding rainforests of present-day Honduras, Guatemala, and Mexico. What they found would upend the West’s understanding of human history. 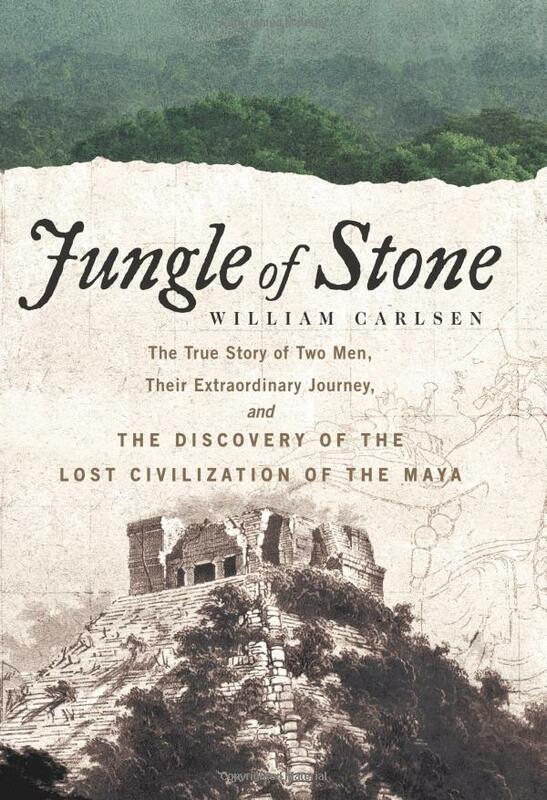 In the tradition of Lost City of Z and In the Kingdom of Ice, former San Francisco Chronicle journalist and Pulitzer Prize finalist William Carlsen reveals the remarkable story of the discovery of the ancient Maya. Enduring disease, war, and the torments of nature and terrain, Stephens and Catherwood meticulously uncovered and documented the remains of an astonishing civilization that had flourished in the Americas at the same time as classic Greece and Rome—and had been its rival in art, architecture, and power. Their masterful book about the experience, written by Stephens and illustrated by Catherwood, became a sensation, hailed by Edgar Allan Poe as “perhaps the most interesting book of travel ever published” and recognized today as the birth of American archaeology. Most important, Stephens and Catherwood were the first to grasp the significance of the Maya remains, understanding that their antiquity and sophistication overturned the West’s assumptions about the development of civilization. First inexpensive, illustrated edition of early classic on American geography, plants, Indians, wildlife, early settlers. 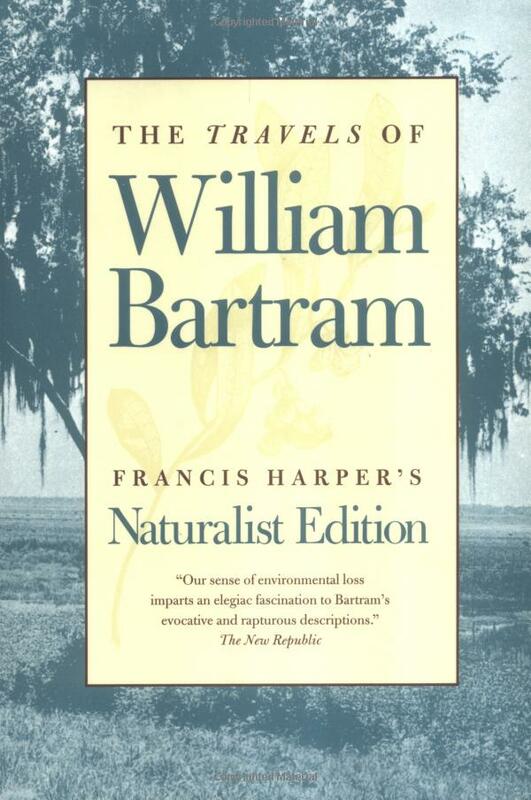 Naturalist’s poetic, lovely account of travels through Florida, Georgia, Carolinas from 1773 to 1778. Influenced Coleridge, Wordsworth, Chateaubriand. “A book of extraordinary beauty.” — The New York Times. 13 illustrations.